Almost $40,000 under tax value!!! SELLER WILL CONSIDER ALL OFFERS!!! 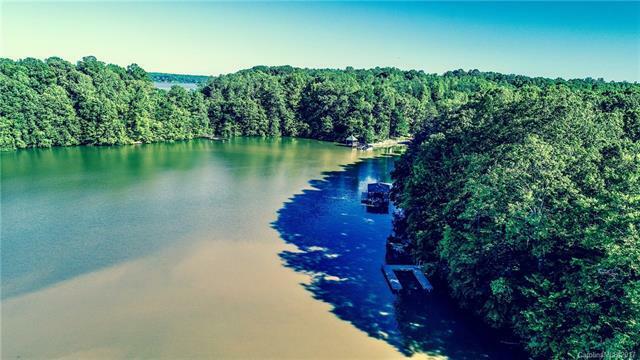 WATERFRONT wooded lot, DOCK & PIER in place. Over an acre on wooded lot!! Bring your own builder. Long Bay Park for residents only; Walking trails in community open space. Quick access to I-40. Minutes from Lake Norman State Park. Owner financing is available.